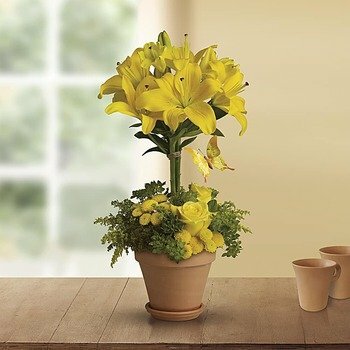 * I have used 1st in Flowers a number of times to my mother in Oregon and I am very impressed with the service and the quality of the flowers and if you want me to spread the word here in Ireland ... I will! * Great service, high quality products.